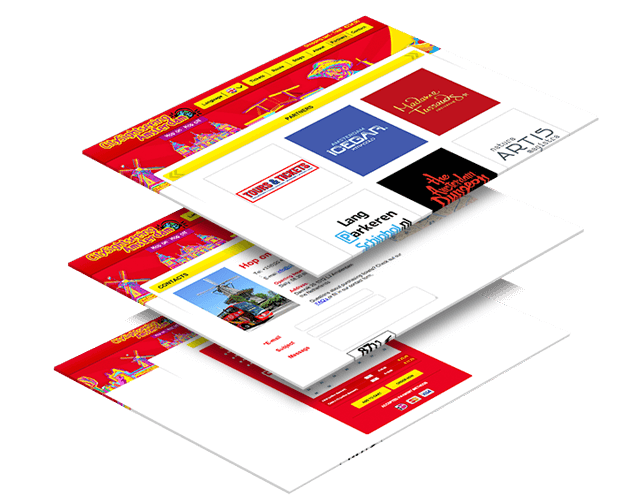 DTT developed the Amsterdam City Sightseeing website for Tours & Tickets. 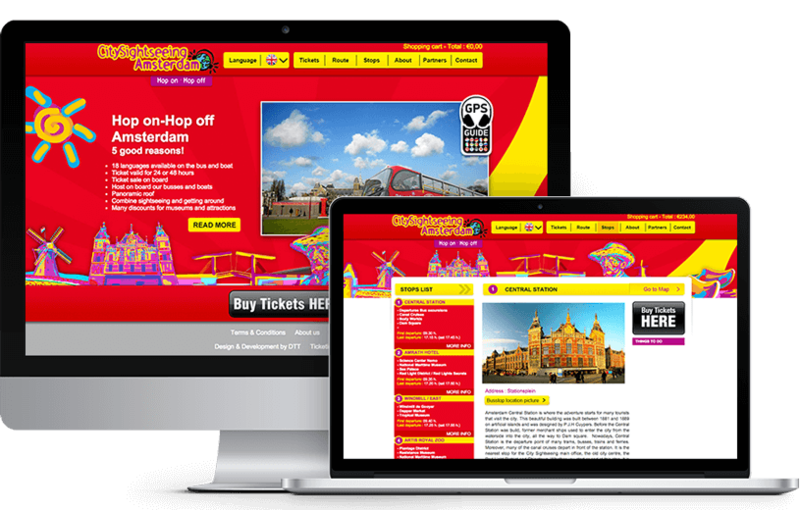 This website is the showpiece of the Amsterdam City Sightseeing Tour and enables visitors to directly buy a ticket for the tour. In addition, the website provides the user with additional relevant information about the places to visit and the stops of the tour. 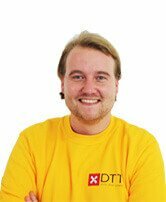 DTT took care of the design and the texts. The website is available in English language as well, with a focus on (international) tourists. 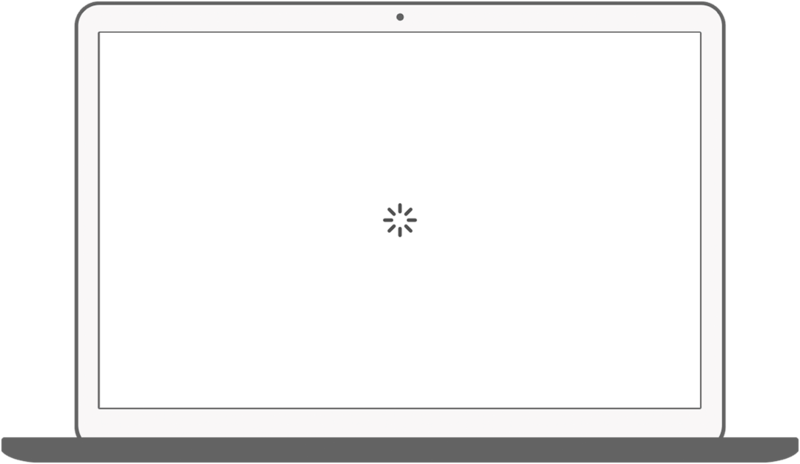 The site has a good findability in Google and a good conversion rate. For more information about Tours & Tickets, visit their website. Select tickets for several tours, add it to the cart and purchase it. See the route of the bus and the stopping points. Contact Amsterdam City Sightseeing for questions.